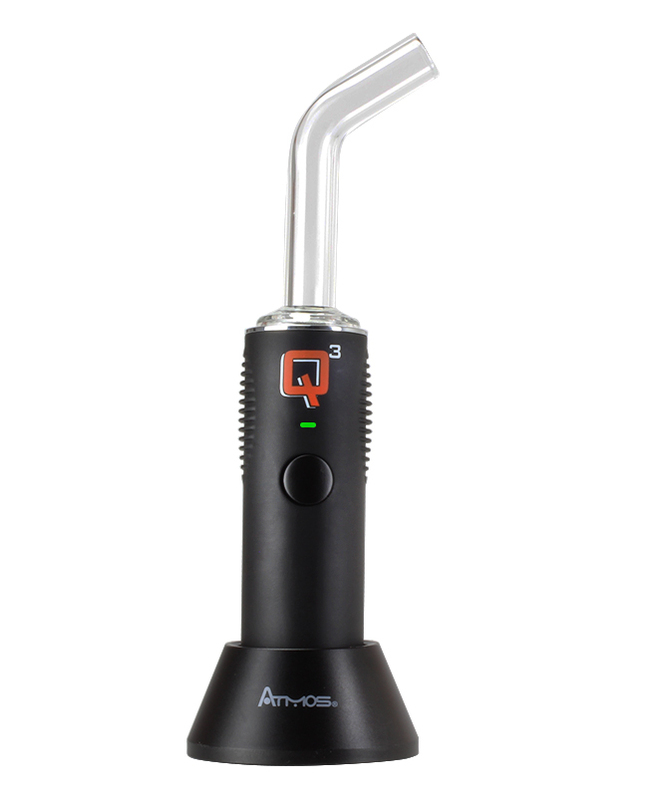 The Atmos Q3 is a powerful wax consistency vaporizer that uses a pure triple quartz atomizer, combined with the an extremely powerful battery to produce rich and potent vapor. 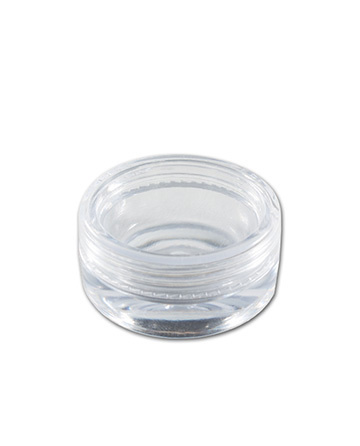 It is compact and encased in a durable scratch-resistant rubberized finish for added portability. 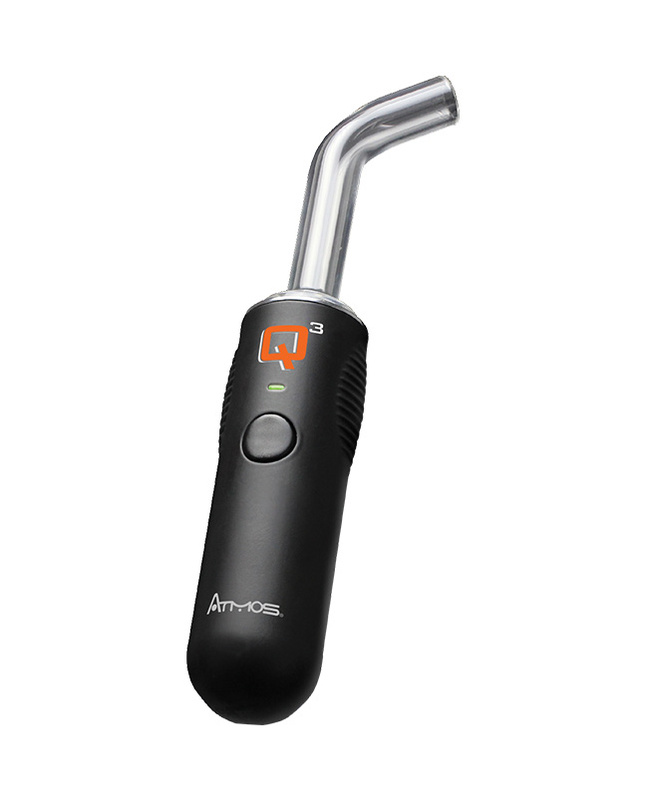 Equipped with a powerful 1100mAh lithium-ion battery, the Q3 will provide an impressive amount of cycles before needing to be recharged, and with a variety of other features including: a high-speed heat up time, an easy access glass mouthpiece, Atmos' patented spring loaded connection, micro-USB charging, and an easily interchanged atomizer, the Q3 establishes itself as one of the most convenient devices for portable wax consistency vaping. The Q3 scored an 8.9 ranking with The Vape Guide! 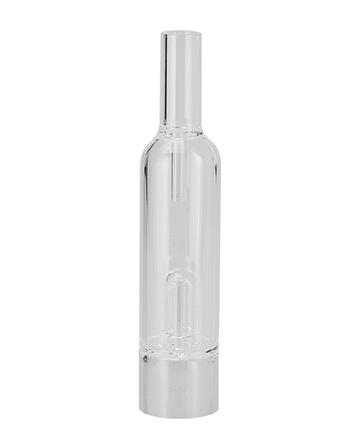 This Vaporizer is amazing I recently became a fan after long days an hours of research and I bougth 3 back to back to stock up, but now I need coils i hate he idea Of shopping for a new vaporizer. Hey Oran! Issues like the one your describing usually occur due to short circuits. 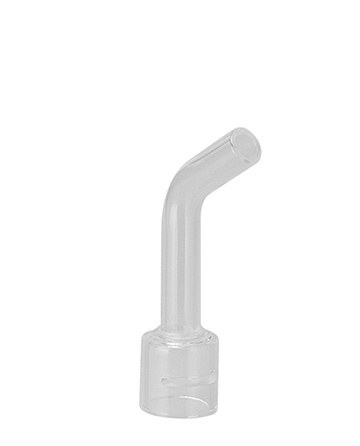 We highly recommend using either a ceramic packing tool, or a packing tool with a small rubber cover. 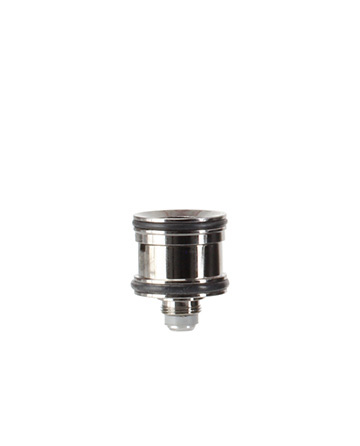 If you have any questions or need a replacement atomizer, please feel free to contact our customer service team! The Q3 is awesome! Myself, and several of my friends have one. 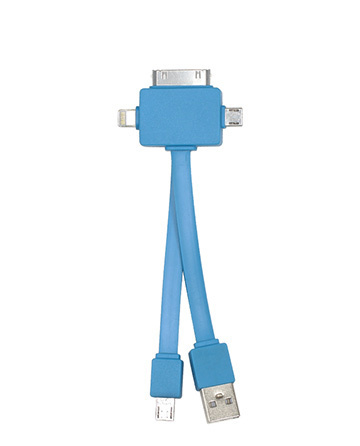 It is extremely convenient to use. Not to mention the 5 year backed warranty is outstanding. 5 stars!